Transaction Banking – the range of services offered by a commercial bank that support the customer’s business cash flow management, ensures reciprocal trade continues and support in areas such as promissory notes are often over-looked avenues of Revenue at the top level of investment banking. Companies such as J.P Morgan, Citi Group and HSBC all benefit greatly from these revenues, some in the billions and yet, they are not viewed the same as their counterparts. Investments which yield much higher returns, perhaps evolve industries in the way Apple has are what many often think of when top tier investment banking comes to mind. But why is this so? The importance of efficient cash management is essential for any business, but it is not a small task. There are many variables to be accounted for such as cash flow and forecasting, cash liquidity and risk management. 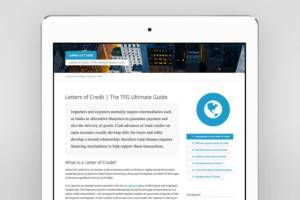 More information on the importance of Treasury management in today’s economic climate in Trade Finance Global’s Treasury Management Guide. Interestingly, guiding businesses through the process of properly managing their cash flow, providing trade finance support and verifying any commercial papers, has slid rather under the radar. That is, until recently with the release of Coalition’s latest market data revealing not only the returns, but the potential for this source of revenue. The data shows a collection of the revenue received by the top twelve investment banks. In 2018, transaction banking grew by 9%, and accounted for $31.3 billion worth of revenue. The evidence published showing the revenue figures have exposed the true weight transaction banking can really carry for an investment banking firm. HSBC confirmed a 21% increase in revenues generated from trade financing and cash management programmes – just under $8.5 billion of revenue. Out of a total reported revenue of $53.78 billion dollars, trade finance and cash management can credit themselves for just shy of 16% of it. The trend continues with another major player, Citi Group. Citi’s revenues drawn from trade finance surpassed that of HSBC’s, coming in at $9.3 Billion. These figures put the sector of business at the top of the hierarchy in revenue generators – beating that of fixed-income trading. What is the secret behind transaction banking’s success? 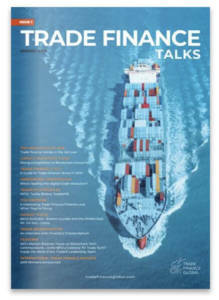 Global supply chains and the ways in which the modern world trade has undoubtedly had a positive effect on the market of transaction banking. With more firms trading across borders, with companies in countries on the other side of the globe comes a higher demand for a Bank’s role in global trade. Therefore, as trade increases, so do the returns. This makes sense, interest rates in the United States have increased significantly. The Federal Funds rate has increased from 0.7% in October of 2015, to 2.4% in March of 2019. 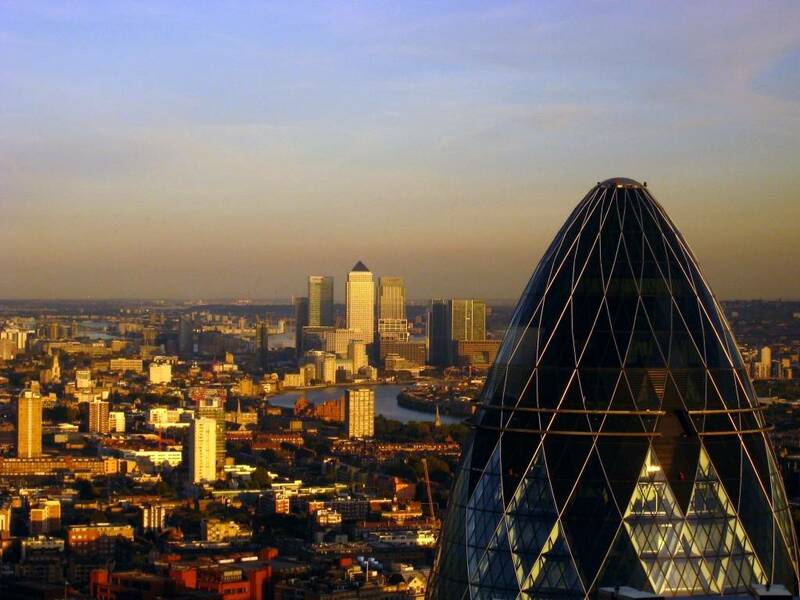 What does this mean for investment banks? It means they can charge higher interest on outward deposits. What’s more, is Investment banks tend to assign a significant premium on services such as trade finance, due to the stability of its income generation. With the benefits of interest rates moving one way, comes the potential for losses if they move in the opposite direction. As Takis Georgakopoulos, Head of JP Morgan’s payments division said “it is a very rate-sensitive business”. Translated, yes revenues have enjoyed consistently good returns due to the continual rising US Interest Rate, but what would happen if rates stagnated – which is not un-American – or began to fall? This may perhaps be one reason for the over-looking of this area of business. Such a rate-dependent area of business may not be worth such a heavy focus. That being said, Bank’s would be fools to not enjoy the fruit while it is ripe – and that is exactly what they are doing. 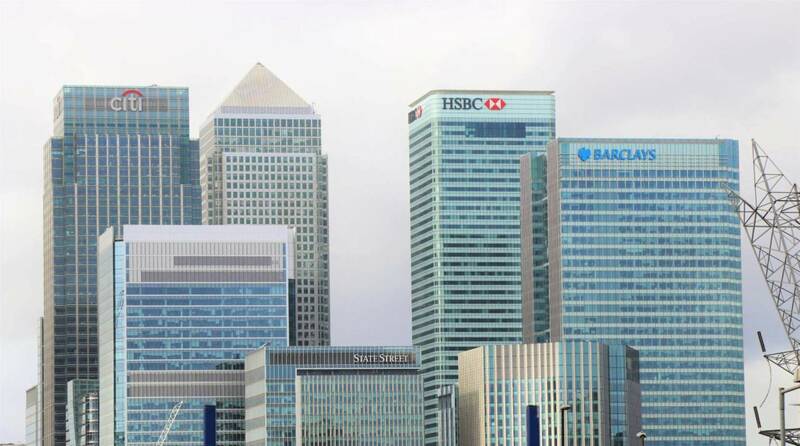 Many of the Banks are now seeing the returns already achieved, and potential out there in the global market for further returns, which means expansion. Expansion of the current reach in the market, but also expansion into new markets. As mentioned previously, with increased trade comes increased returns. A good example of this would be China’s One Belt, One Road (OBOR) project. Seen as the 21st century’s silk road, it aims to strongly promote trade and trading relations between China and 65 other countries that account collectively for over 30 percent of global GDP, 62 percent of population (Worldbank). For more information on China’s OBOR programme, and how it will affect Chinese trading trends in 2019, see our interview with North East Asia’s Chapter Director, Mr Lin Hui. An in-depth discussion into the upcoming trends in Chinese trade, and the challenges faced by SME’s. As a result of this concept, first posed by China’s President Xi Jinping in 2013 HSBC were reported to be hiring up to 500 new staff members in the Asian area (BI), with looks to capitalise on the emerging trading programme. This is just one example of corporate expansion due to increase in trade, and it includes some of the largest trading countries in the world. There is further potential in emerging markets and economies. As they begin their journey on the benefits of International trade and globalisation, they will begin to trade more, and more efficiently meaning even more trade which the banks can generate revenue from. What is next for transaction banking? As we have seen, transaction banking is responsible for large portions of revenue from some of the world’s largest banks and institutions. And it is picking up traction, with more and more industry leaders dedicating more capital toward developing their departments, and also capitalising upon new foreign opportunities. The expansion of transaction banking across many different top ten banks may result in an increase in the technology used for it. It is no secret that currently, it is not as technologically advanced as other avenues of investing such as trading in the Forex market. The geopolitical climate of today’s global market is certainly not stable. With ongoing issues such as Brexit, comes an ever increasing worry of the unknown. When it comes to fiat currency performance, the unknown is seldom good. More of the consequences of uncertainty is explored in our article Why would Brexit Affect the Currency Market. As forex markets fluctuate, so do the value behind the money which will have undeniable affects on global trade patterns. Change in global trade patterns may mean changes in the revenue that is available to corporations. What is also vital to remember is the historic tendency for the US interest rate to fall in times of economic turmoil. As mentioned above, the volatility of the revenues gained through transaction banking are highly involved with the increasing US interest rate. If this were to move in the opposite direction and begin to fall again, the millions that are currently being invested as part of the transaction banking expansion would be for nothing. However, between the arrival of global trade projects such as the OBOR, new trade deals being made from the US and emerging economies like Yemen (2018 GDP growth per capita of 14.7%) and Ethiopia (2018 GDP Growth per capita of 8.5%) is still great potential for increasingly large revenues to be made.